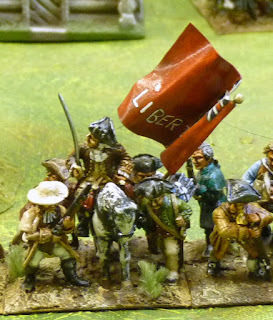 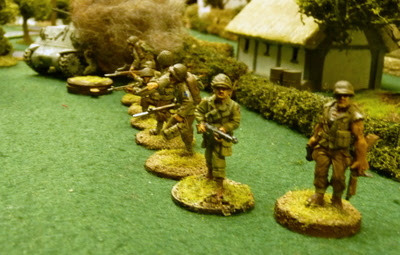 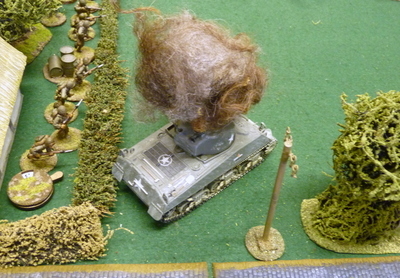 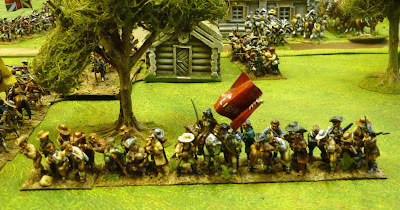 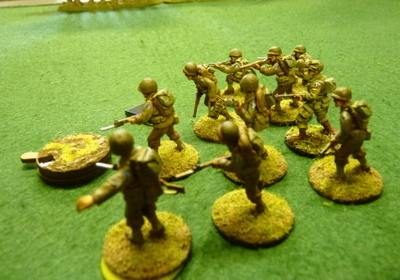 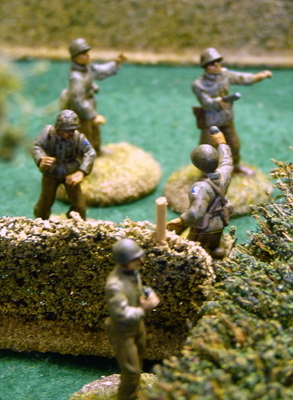 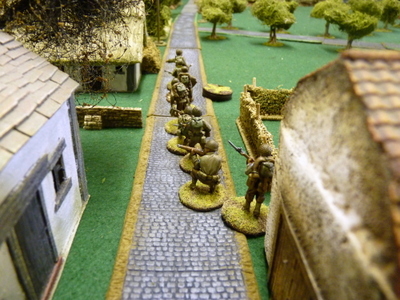 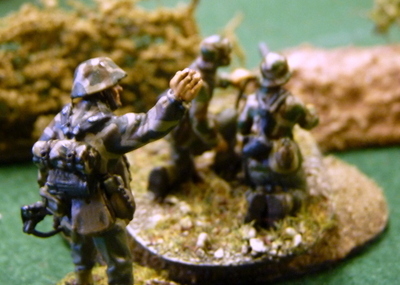 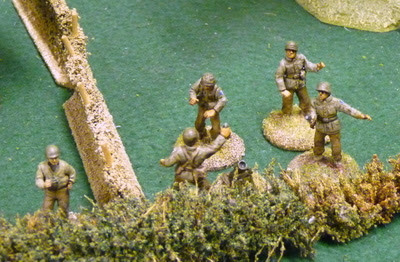 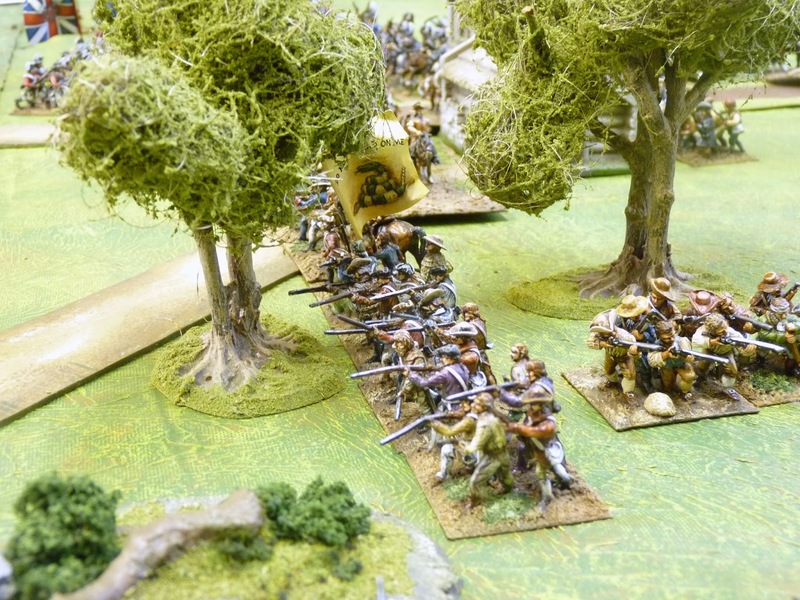 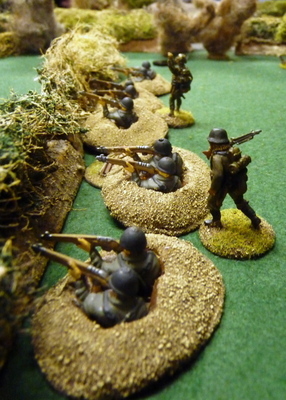 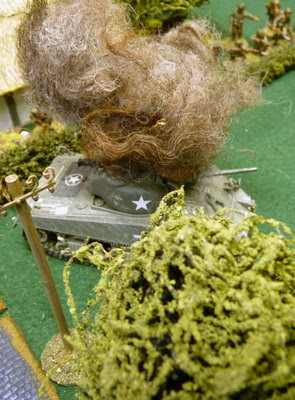 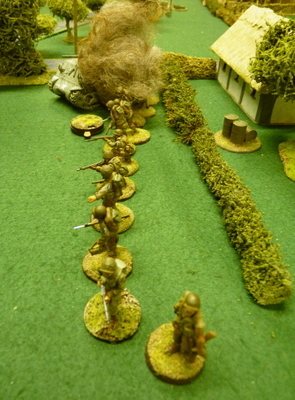 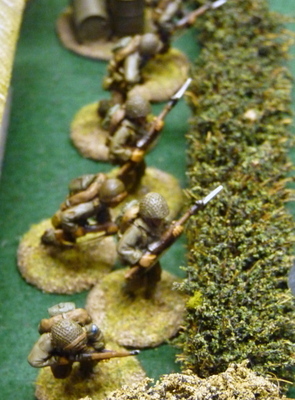 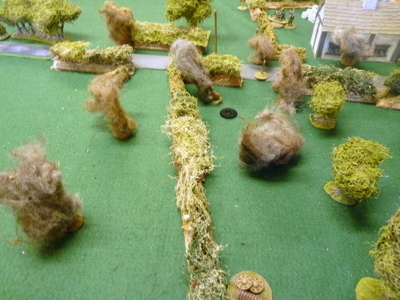 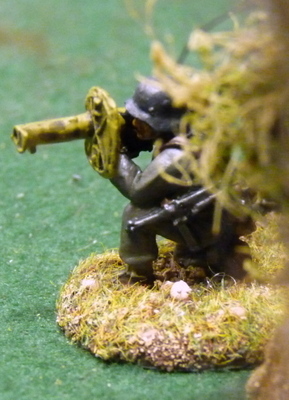 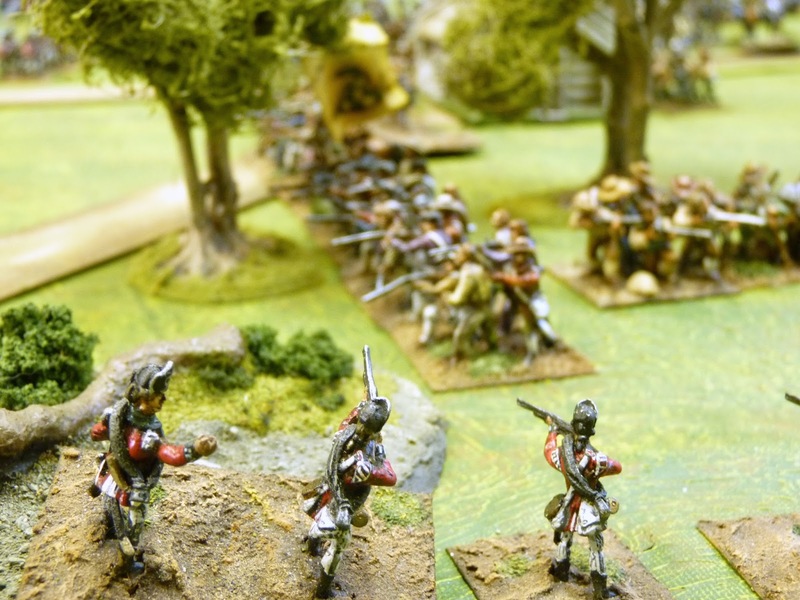 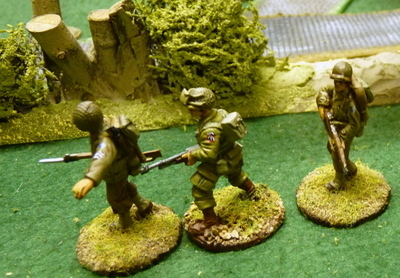 Two great games were being played at the club on Thursday gone, one the climax of the AWI action as a prelude to Guilford Courthouse and the other part of an ongoing Chain of Command campaign being played by James and Dave in 1/48 scale. Jim and I were mean't to be playing To the Songest , Late Medieval but I was knackered and deferred the game until next week. 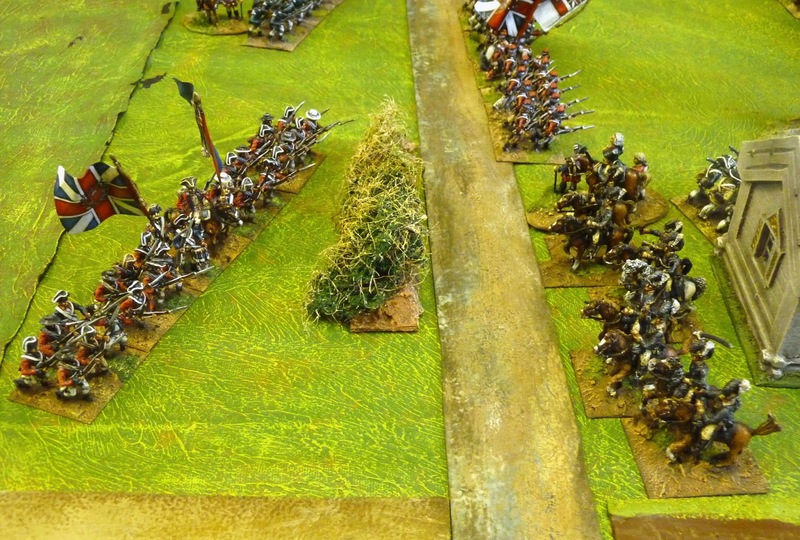 Best thing to do really as I was just about conscious enough to take some pics of the two games I wasn't involved in. 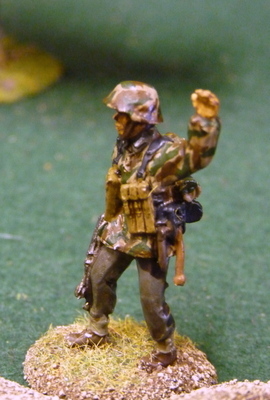 Labels: AWI, Chain of Command in 1/48. 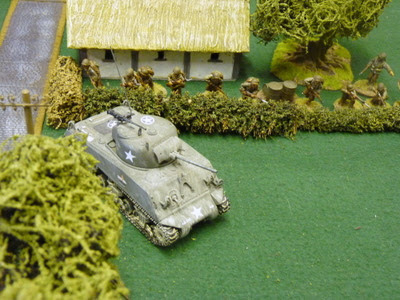 WWII, Clubbing it!